A rejuvenating trip to the southeastern part of the U.S. is a marvelous way to relax, but is it enough? 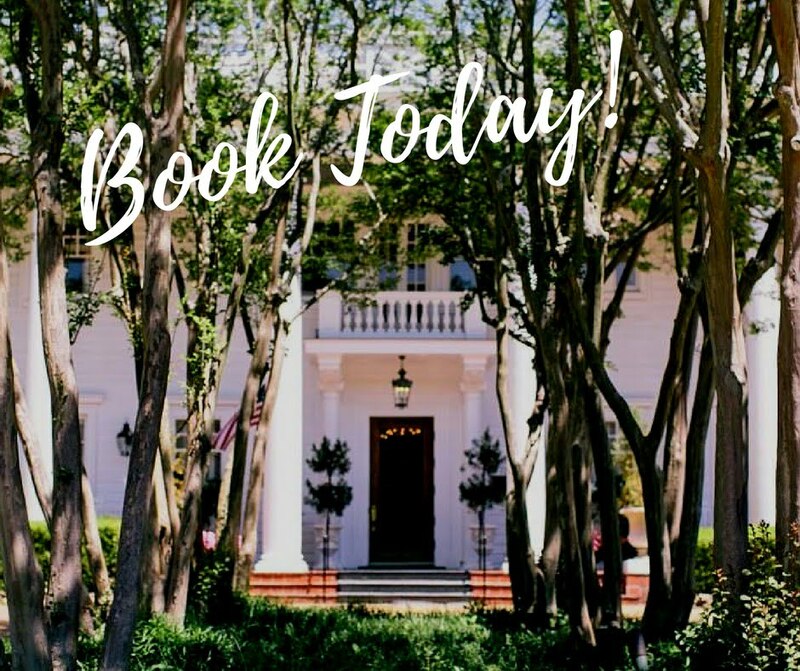 If you’ve been feeling especially stressed lately, it might be a good idea to visit a nearby spa during your trip to Jackson, MS. Luckily, we know the best spot in town, and it’s right here at the Historic Fairview Inn. Our spa packages will help you unwind and regain your strength after a long day exploring our beautiful city. Read on to learn more about each package and start planning your visit today. Don’t forget to also download a copy of our free Vacation Guide before your trip. It will help you find the best local restaurants, events, shops, outdoor adventures, and more! Escape the stress of everyday life at NomiSpa during your visit to the Historic Fairview Inn! Our in-house spa offers all the peace and serenity you seek, for both your mind and body. We offer massages, manicures, pedicures, facials, reflexology, aromatherapy, hair removal, detoxification baths, energy healing, and all sorts of packages you’ll love. Take a look in the list below and treat yourself! Tip: We highly encourage you to stop by the Lounge Library after your session to enjoy a delicious cocktail! Be pampered together in adjoining spa rooms with his and her 50-minute Swedish massages. – Dr. Hauschka holistic manicure and pedicure. All spa appointments require a credit card upon making the appointment. You have 24 hours prior to your scheduled appointment time to cancel, otherwise, your card will be charged the full amount of the treatment(s). A 72-hour cancellation policy is applied to spa packages. The Historic Fairview Inn is the perfect place to stay in Jackson. We offer deluxe rooms and suites, delectable dining, plus a private lounge, library, game room, and all of the amazing spa packages we’ve mentioned. It’s the ideal place for a romantic getaway in the Southeast, and you will leave as refreshed as you ever were! Browse our accommodations and see how cozy and luxurious they are for yourself. Consider booking our Castle Garden Suite! This stunning retreat features a deluxe bathroom, a king-size bed adorned with beautiful floral patterns, and a lovely sunroom. You can spend each night relaxing in front of the fireplace or unwinding in the Jacuzzi tub.